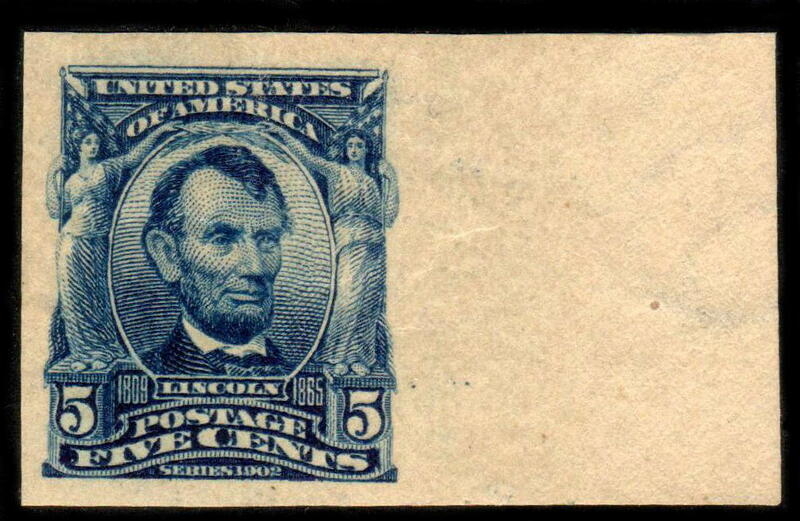 Like the 2¢ 2nd Bureau stamps were to domestic mail, the 5¢ Lincoln sought similar use on international destined mail. 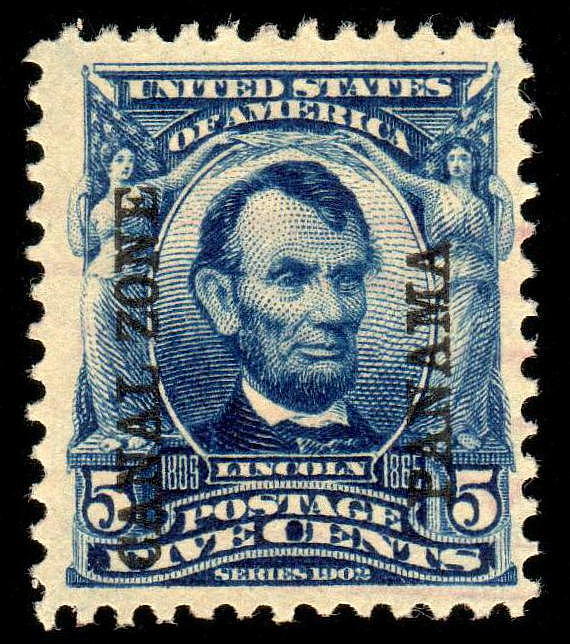 In 1875 the Universal Postal Union (UPU) set a standardized rate equivalent to 5¢ per half an ounce for all 1st class mail traveling to foreign countries. The rate remained into effect until Oct. 1, 1907, when it changed to 5¢ per ounce and 3¢ each additional ounce. 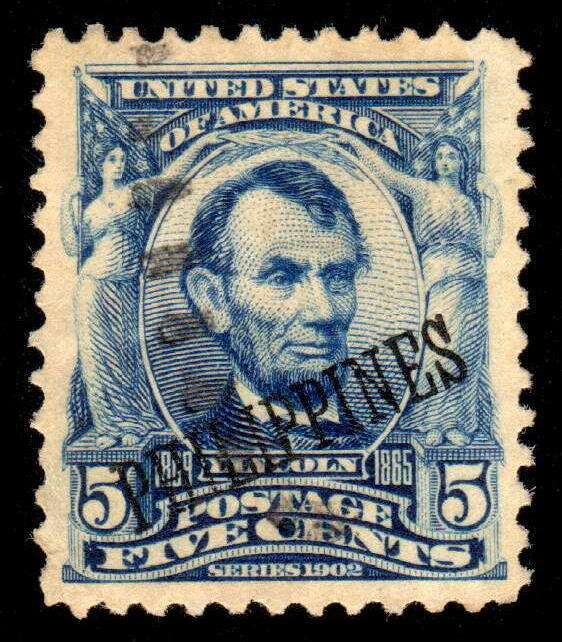 The Lincoln stamp was issued early in 1903. 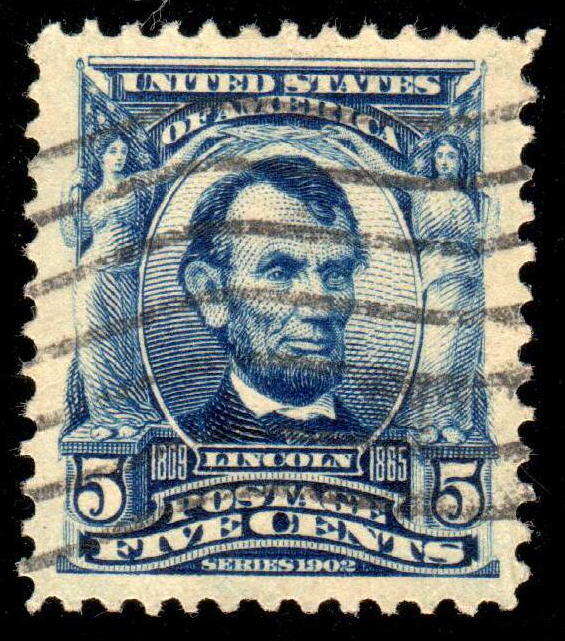 Varieties include imperforate and coil stamps as well as U.S. 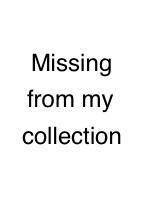 Possessions, Canal Zone and the Philippines, overprints. 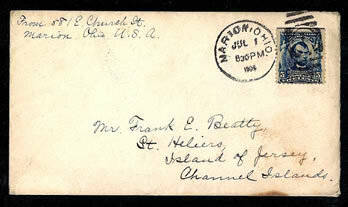 Sent to the Channel Islands.